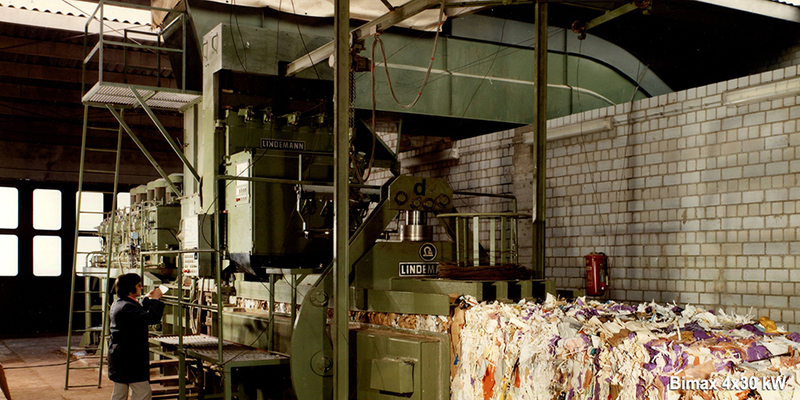 Lyndex Recycling Systems has evolved from a trusted brand within the recycling industry. 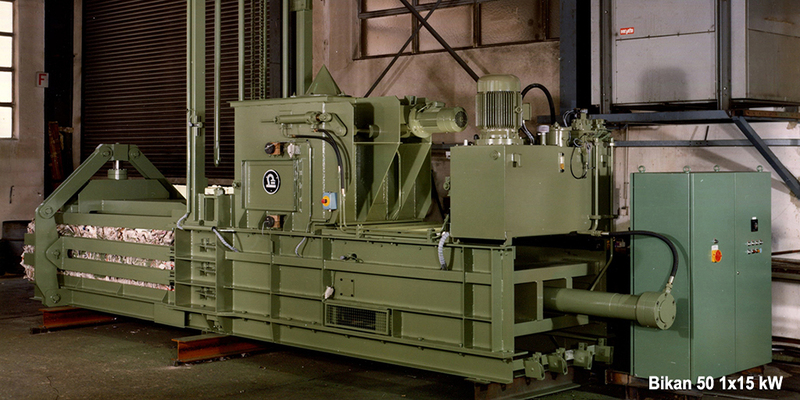 Lyndex was established mid 2005, having taken over Lindemann American Baler Limited, which had previously acquired the baler and shredder business from Lindemann Maschinenfabrik GmbH. 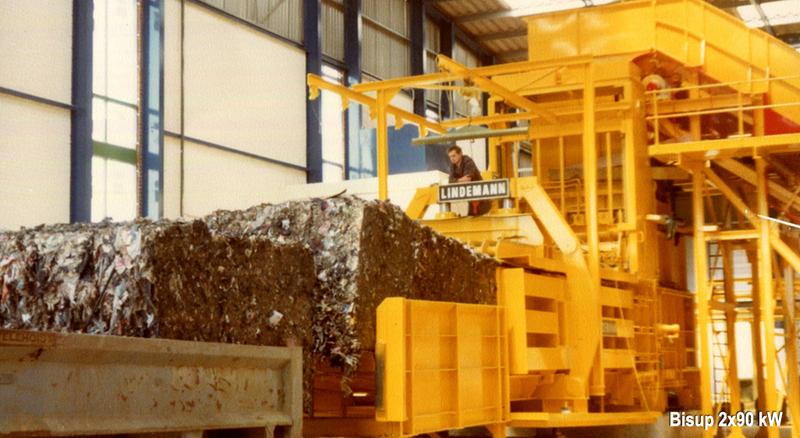 LINDEMANN has been renowned as one of the leading manufacturers of machines and plants to process refuse and paper for more than eighty years. 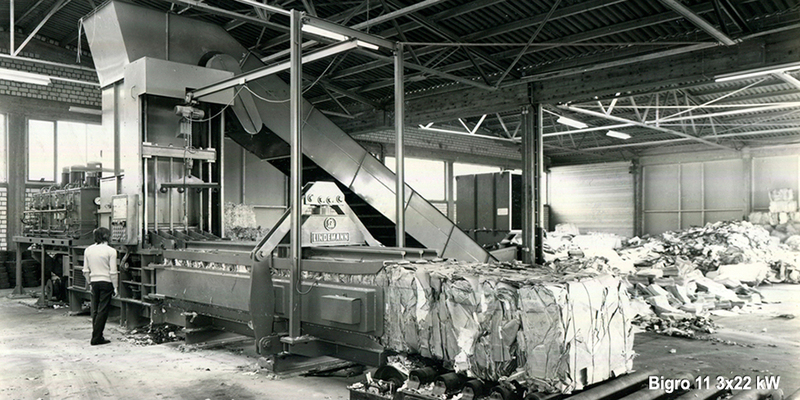 The original Company was founded in 1913 by Waldemar Lindemann, and the Company marketed its first baling press for waste materials the very same year. 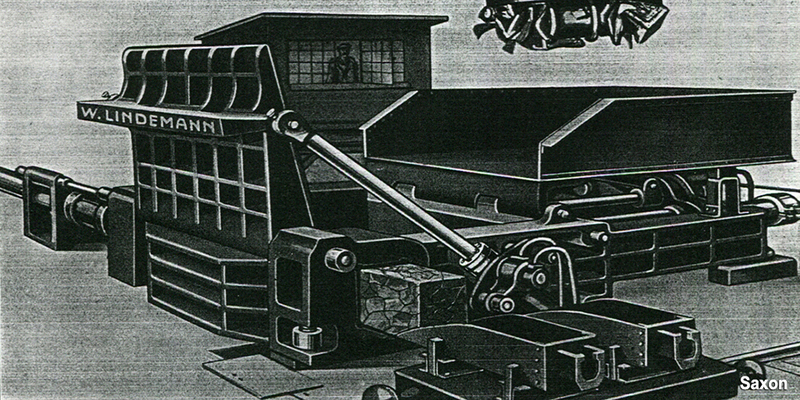 The UK branch of the Company was established in 1974. 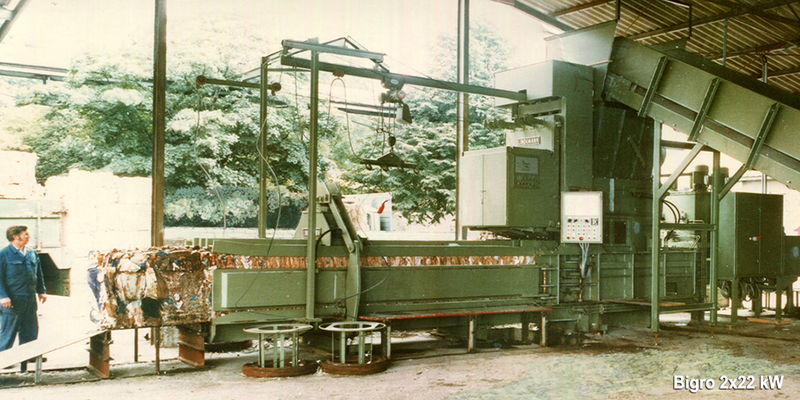 At its conception in 2005, heading the experienced team at Lyndex was former Managing Director of Lindemann Machine Company, John Bowett. 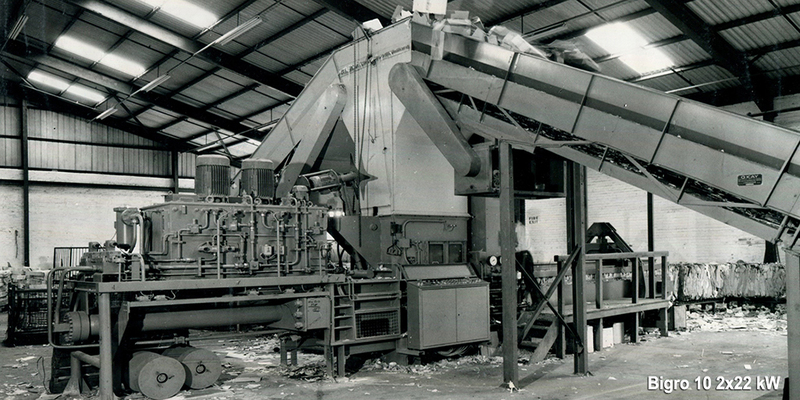 John had previously spent 23 years at Lindemann, prior to starting TRG Recycling Systems Limited. He joined forces with former Lindemann engineers, Philip Wincott, Barry Carson and Keith Tart to form Lyndex. 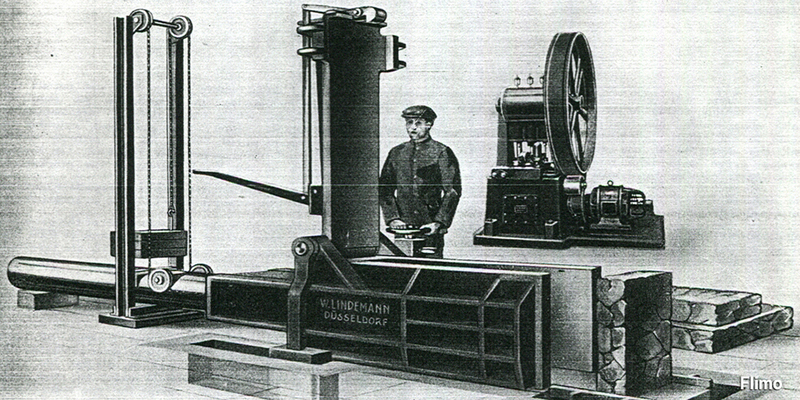 This team can boast many years extensive and valuable experience within Lindemann’s technical, design and service departments. In 2011 Barry Carson and Keith Tart purchased the shares of John Bowett and Philip Wincott. The link between Lyndex and Lindemann is further strengthened by Lyndex’s current 3000 square metre manufacturing headquarters in Telford, which was once home to Lindemann’s UK production base. 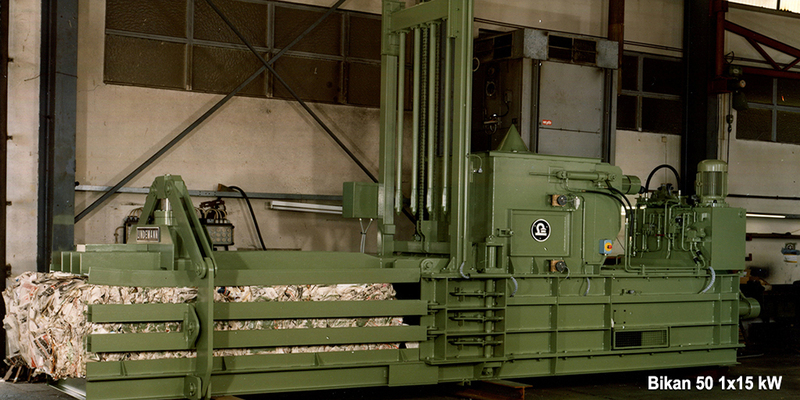 Lyndex have developed a revolutionary new Baling Press range, the Meggabite and Middibite, the only machine with patented shear and pre-press flaps. 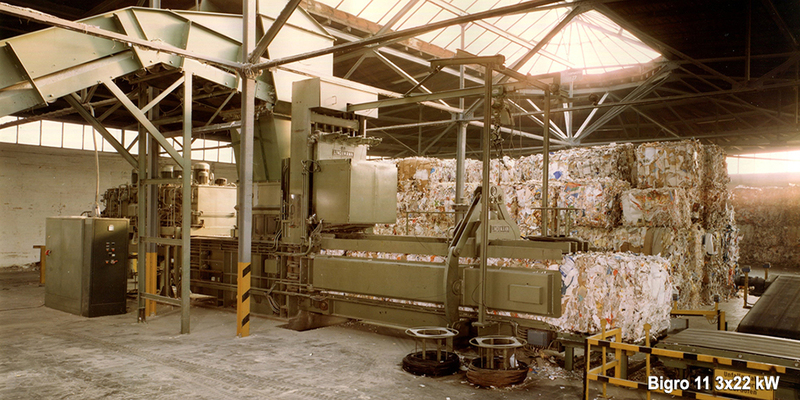 Along with these machines Lyndex also offers the Bigro and Bimax Baling Press range developed from the Lindemann designs, along with paper conditioners, and confidential shredders to mirror the traditional Lindemann template of robust engineering solutions. 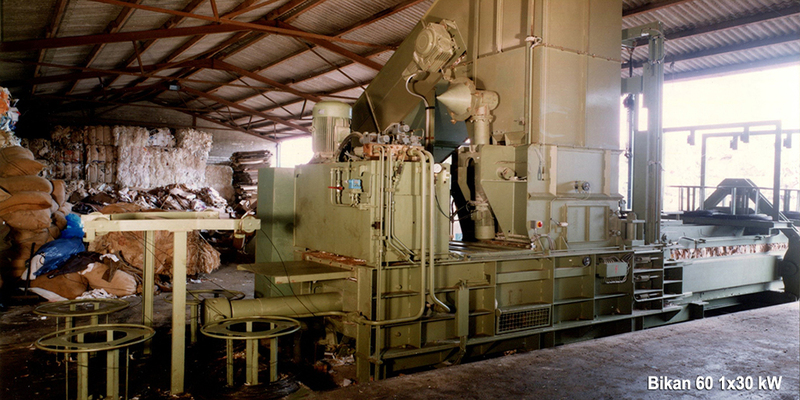 Other Lyndex products include ballistic separators, bag openers and conveyor systems, as well as a range of shears and balers. 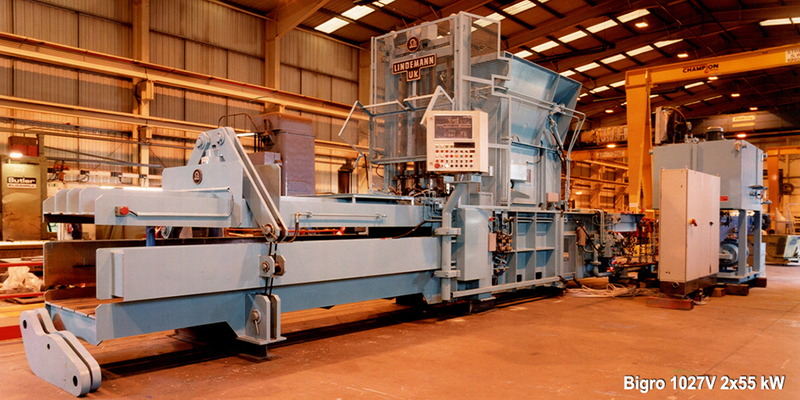 Lyndex is increasing its presence in the scrap processing machine market, as a number of importers no longer offer a full service to their products in the UK. Spare parts and service account for around one third of Lyndex’s turnover with new and second-hand/refurbished equipment sales making up the remainder. Recent sales include a number of new installations in the UK, Holland, Germany, France, Sweden and Russia.